New research from Stanford demonstrates the impact of nectar-dwelling microbes on bees' dining preferences. Nectar inhabited by yeast did not deter bees from consuming the nectar, but bacteria-laden nectar caused bees to turn up their noses. The findings could lead to new insights on agriculture. 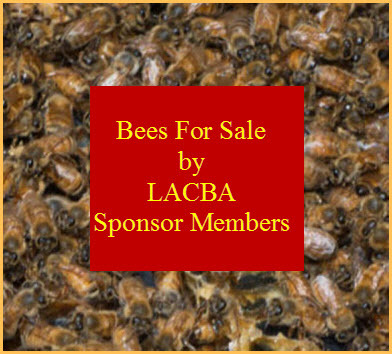 Huge swaths of the agricultural industry depend on the humble honeybee. 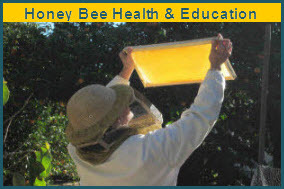 According to the USDA, "about one mouthful in three in our diet directly or indirectly benefits from honey bee pollination." Biologists at Stanford are now looking into how the tiny ecosystems in the nectar of flowers affect the bees' dining preferences. Their work suggests bees may be picky pollinators, and their fussiness could confound complications from colony collapse disorder. In a study published in the journal PLoS ONEtoday, a team of Stanford researchers found that bees were fine with a little yeast in their nectar, but bacteria rendered the nectar nearly undrinkable. Interestingly, the bacteria that made the nectar almost undrinkable are also found in the guts of honeybees.